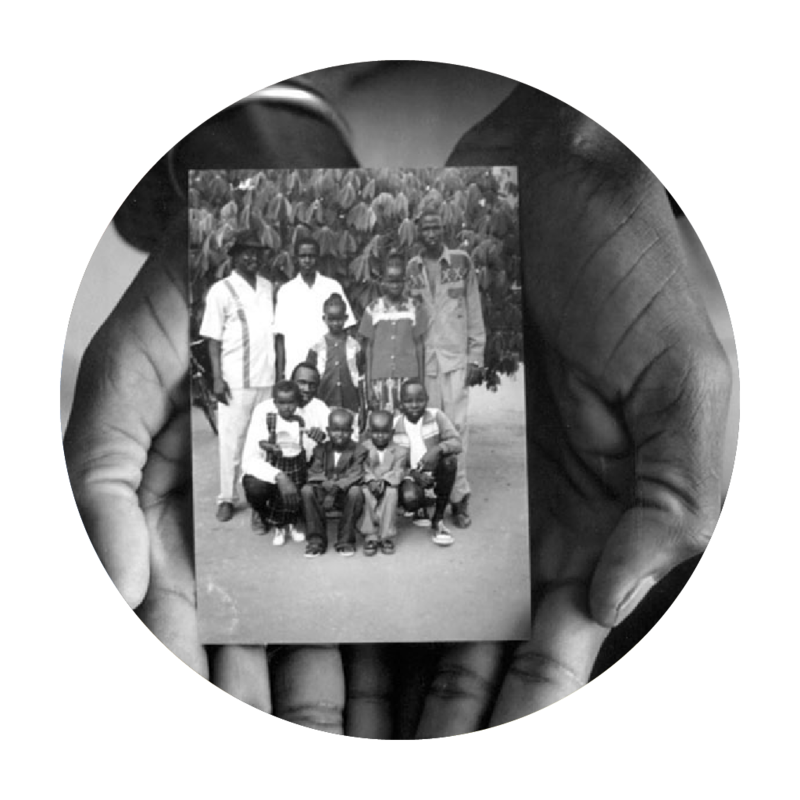 In 1983 the Sudan civil war produced a mass exodus of 20,000 children, mostly young boys. They fled on foot in small groups, walking for months while facing gunfire, wild animals and starvation, seeking refuge in Ethiopia and Kenya. These became known as the “lost boys of Sudan” and they spent most of their childhood in refugee camps before being resettled in the U.S. Today these young men are returning to Sudan to build a new generation of leaders. 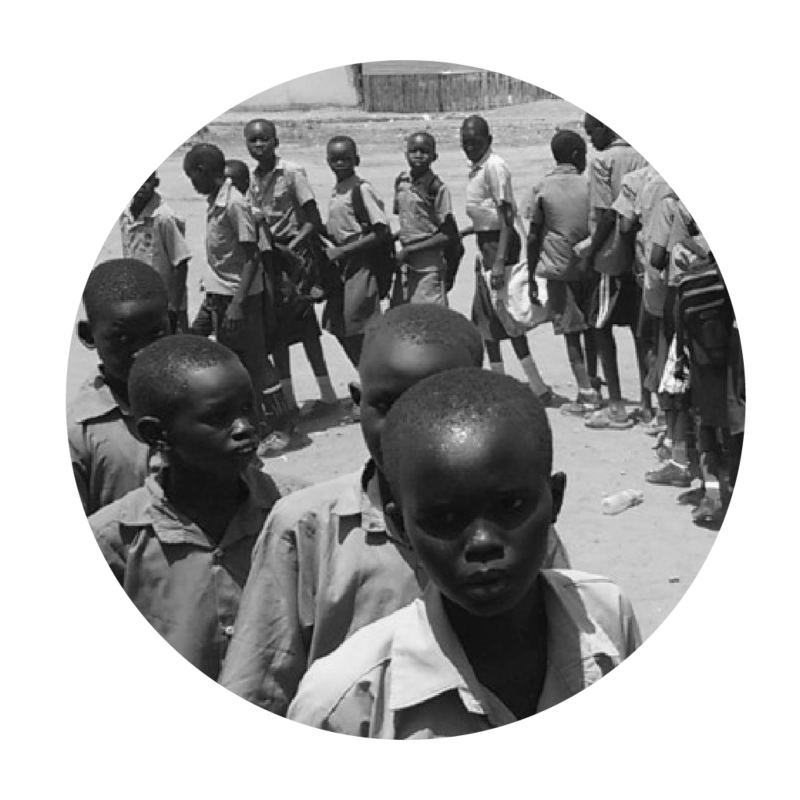 are now returning to South Sudan to help. You can help a war-torn country rebuild. South Sudan is the world’s newest nation. Learn how you can help shape its future. 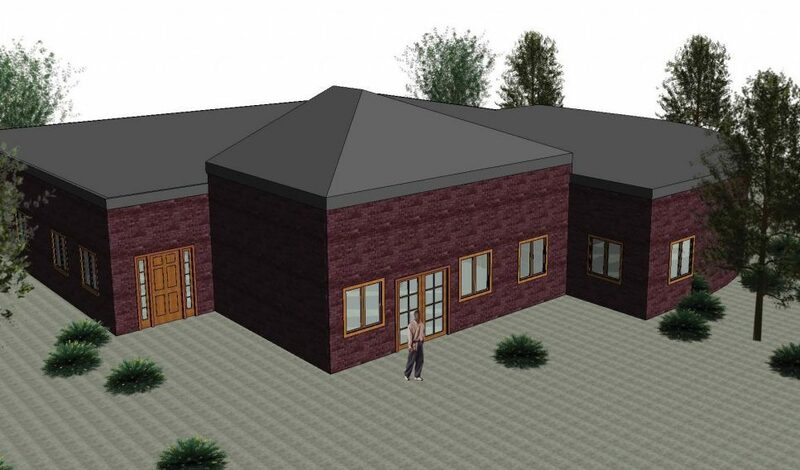 The Lost Boys Center for Leadership Development in South Sudan will function much like our headquarters in Phoenix, serving as an educational facility and a community center. 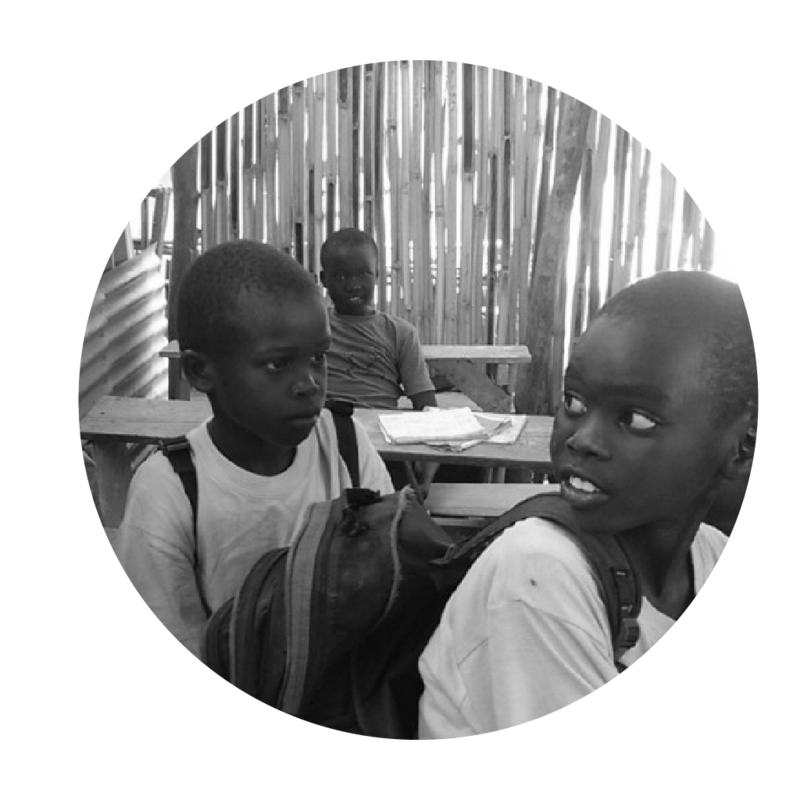 Our South Sudan center will host trainings and workshops selected by Executive Director Kuol Awan and South Sudan’s Minister of Education.